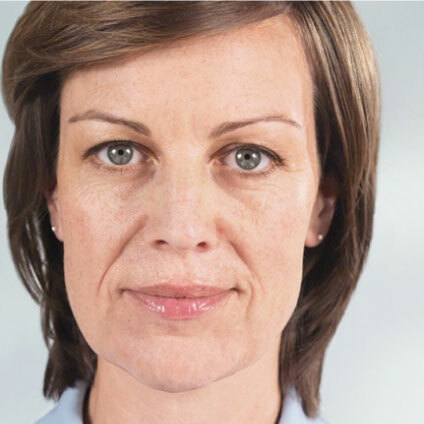 Sculptra® Aesthetic restores your youthful appearance with natural-looking and long-lasting results! There are many options when it comes to reducing the visible signs of aging — but there is nothing quite like Sculptra® Aesthetic. Referred to by some physicians as a "Face lift in a bottle", Sculptra® Aesthetic represents a new and unique non-invasive option that helps facial skin naturally regain a more youthful and natural-looking appearance. It is a synthetic injectable material known as "poly-L-lactic acid." Poly-L-lactic acid is biocompatible (a material that does not harm the body) and biodegradable (able to be broken down by the body). Poly-L-lactic acid has been widely used for many years in dissolvable stitches, soft tissue implants, and other types of implants. It is injected below the surface of the skin in the area of fat loss. Sculptra®Aesthetic provides a gradual increase in skin thickness by stimulating regrowth of you own soft tissue or collagen. Visible results appear within the first few treatment sessions. Sculptra® Aesthetic will not correct the underlying cause of the facial fat loss, but will help improve the appearance by increasing skin thickness in the treated area. 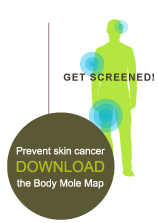 Do I need a skin test before being treated? No, results are gradual and take 8 to 10 months to see final results. However, we often see early responses within 6 to 8 weeks. How long do Sculptra® Aesthetic treatments last? The results usually last up to 2 years and often can extend to 3 to 4 years. When the results begin to wear off, it is a gradual process which can be reversed by a small amount of Sculptra® Aesthetic.